Rick Handler and the Handler Marketing team created and developed Entertainment Central Pittsburgh, one of Pittsburgh’s top entertainment websites. Pittsburgh has some great entertainment publications and sites, but Handler felt there was an opportunity to build a site with outstanding writing and photography, and do it in a fun way when appropriate. He set out, with the Handler Marketing team, to create an “entertainment Ferrari”— a site that like a Ferrari has a hot, clean design; is fun to drive and use; and gets you where you want to go fast. 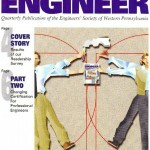 EC features stories on dining, music, theater, nightlife, art, and movies. 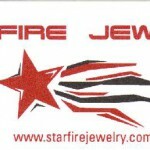 The site went live in 2012 and has been experiencing good organic growth ever since. 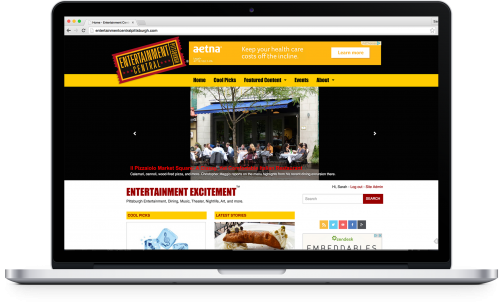 Entertainment Central is a showcase for many of Handler Marketing’s capabilities— marketing strategy, brand development, creative, website design and development, logo and graphic design, writing and editing, photography, social media, advertising, digital media, search engine optimization (SEO), and more. Handler is preparing to ramp up and promote the site more. He owns the federal trademark for the name Entertainment Central in several different trademark classes pertaining to media. He hopes to grow the concept into other cities. 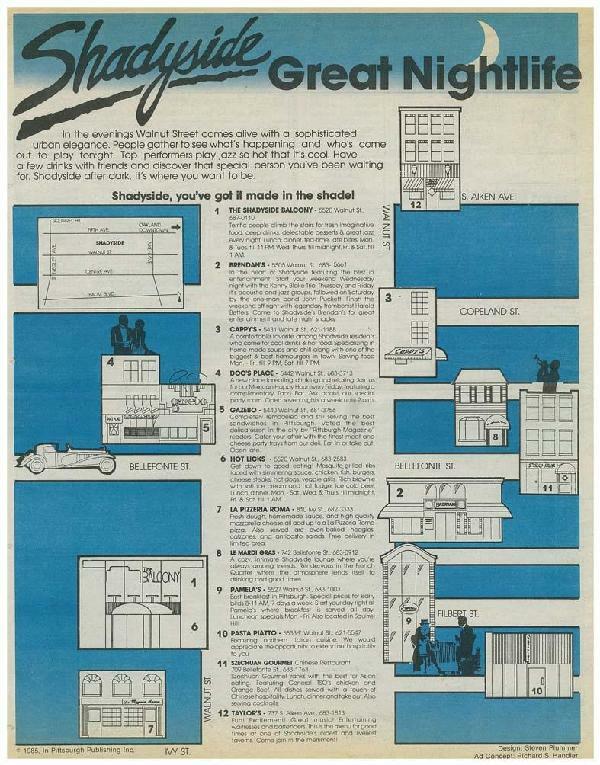 Screenshot of Entertainment Central Pittsburgh. Rick Handler was an informal strategic advisor to City Councilman Bill Peduto through his time on Council and during his recent victorious race for Mayor of Pittsburgh. 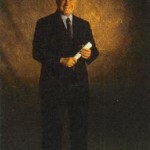 Rick also was one of the team of people involved in producing and running high-profile political fundraising events. 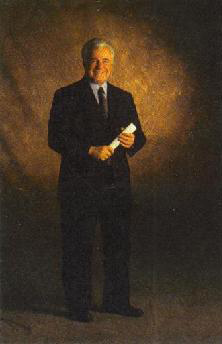 Rick Handler was a marketing advisor to the late Bob O’Connor throughout his rise from Pittsburgh City Council to Council President and then to Mayor of Pittsburgh. Handler was on O’Connor’s campaign staff on his first run for mayor and then remained an informal strategic advisor thereafter. The Handler Marketing team provided all the marketing materials for the Be A Sport charity, which encouraged kids to stay out of trouble by participating in sports. 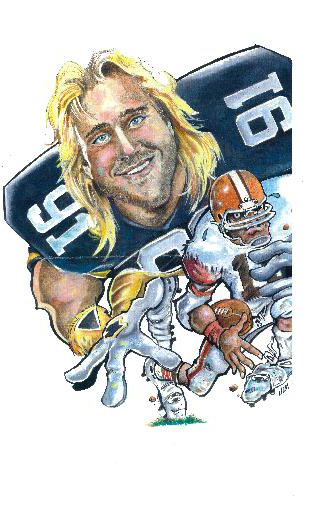 Rick Handler wrote, produced and directed a television public service announcement called “Choices” featuring the Be A Sport co-chairmen: Pittsburgh City Councilmen Bob O’Connor and Alan Hertzberg, and Pittsburgh Steeler Hall of Fame running back Franco Harris. 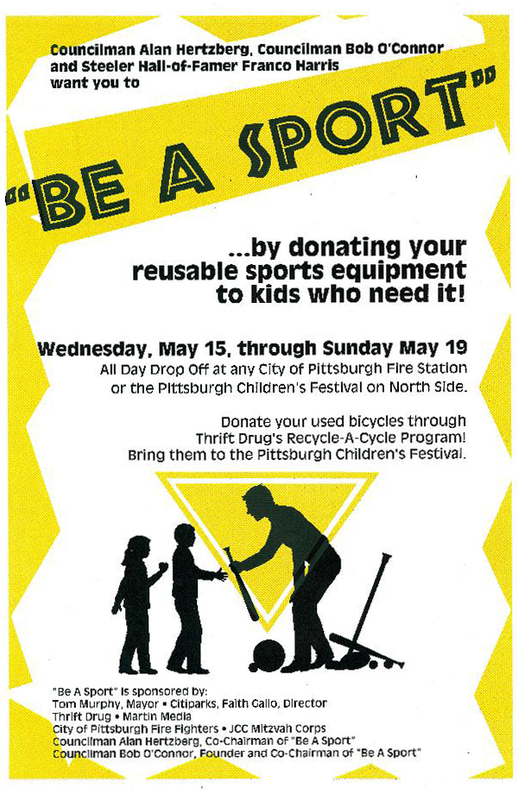 The “Choices” PSA ran on all Pittsburgh television stations, raising awareness of Be A Sport awareness and increasing donations of sports equipment to needy children. Rick Handler landed Councilmen O’Connor and Hertzberg appearances on local television programs in support of the charity. 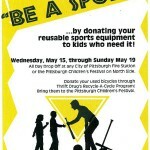 Handler Marketing also designed and produced a poster for the Be A Sport sports equipment drive. The Handler Marketing team was honored by Pitsburgh’s City Council with an official proclamation of thanks for its work on behalf of the charity. 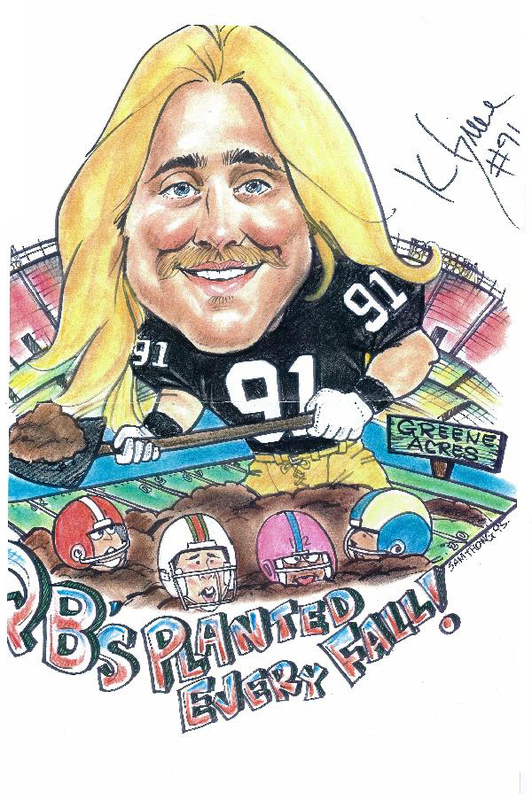 Click here to see the Be A Sport television PSA with Councilmen Bob O’Connor and Alan Hertzberg and Steeler Hall of Fame running back Franco Harris. 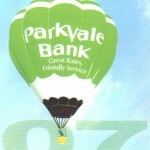 Handler Marketing created Parkvale Bank’s positioning statement Great Rates, Friendly Service. 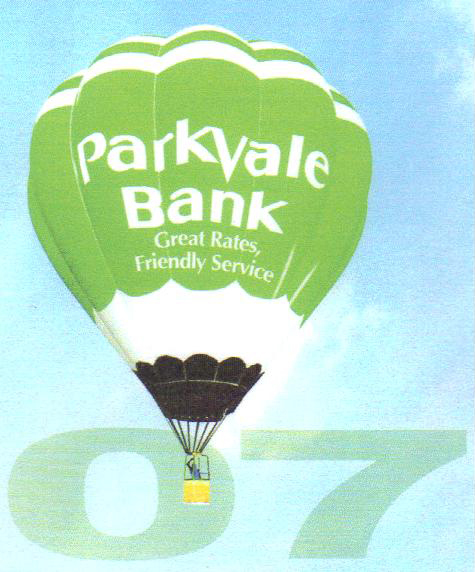 Parkvale ads were tagged with the positioning statement, which increased brand perception and helped Parkvale to continue increasing profits and customer loyalty. 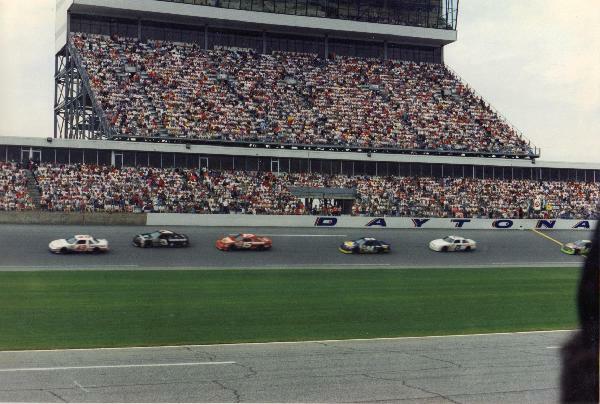 Rick Handler has created and produced exciting promotions in Pittsburgh and Tampa-St. Petersburg-Clearwater for Pepsi, Daytona International Speedway, Fantasma Concerts, Pasta Piatto, Margaritaville, etc. 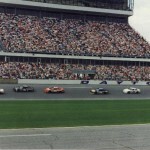 The promotions built excitement about the brands and boosted sales and awareness for the clients. 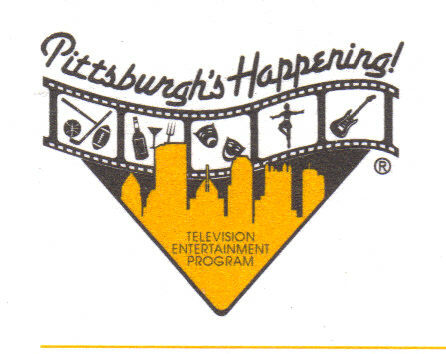 Rick Handler created, wrote, produced, and directed the television entertainment program “Pittsburgh’s Happening!” The program aired on stations FOX-53 and TV-22 and featured stories on the Andy Warhol Museum, Joe Grushecky’s musical friendship with Bruce Springsteen, The Clarks’ rise to elite rock status, new exhibits at the Carnegie Museum of Art, etc. 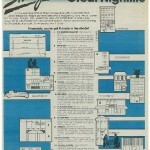 The show was recognized for its quality and was hosted by top radio DJ Steve Rohan (morning drive host on WRRK BOB FM). “Pittsburgh’s Happening!” won a Matrix Award for quality. 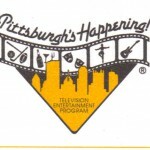 Handler Marketing created the “Pittsburgh’s Happening!” logo to showcase the program. 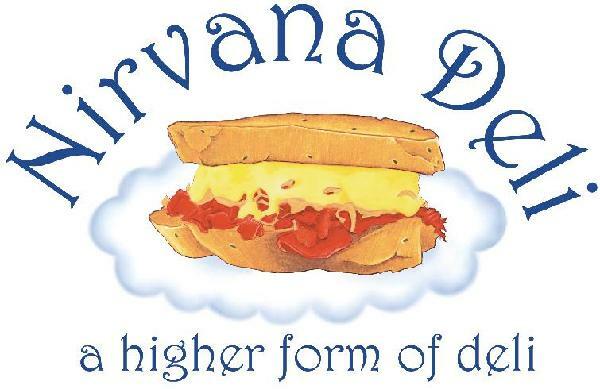 Handler Marketing designed a great logo for Nirvana Deli & Cafe that had its signature Reuben sandwich floating on a cloud, to signify that when you eat Nirvana sandwiches it will be a heavenly experience. The logo further strengthened Nirvana Deli & Cafe’s brand image while increasing sales and awareness. Handler Marketing also landed Nirvana Deli & Cafe a high-profile opportunity to provide all the sandwiches and food for the world premiere of Rick Sebak’s WQED-TV national PBS program, “Sandwiches You Will Like.” Nirvana Deli & Cafe received an on-screen thank you during the closing credits and other publicity. 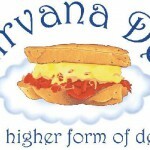 Nirvana Deli & Cafe enjoyed a big increase in awareness and sales from the publicity. Handler Marketing wrote and produced this fun radio commercial for the Diving Dolphin Cafe. The spot cut through the radio clutter to increase brand awareness and sales. Click here to listen to the Diving Dolphin Cafe radio spot. Rick Handler was Allegheny County Deputy District Attorney Kim Clark’s marketing consultant in her campaign for Common Pleas Court Judge. The Handler Marketing team produced print, radio and billboard advertising for the campaign. The aggressive marketing strategy helped propel Clark to one of only six open judgeships amid a crowded field of over 60 candidates. 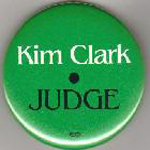 Click here to listen to Judge Kim Clark’s radio spot. 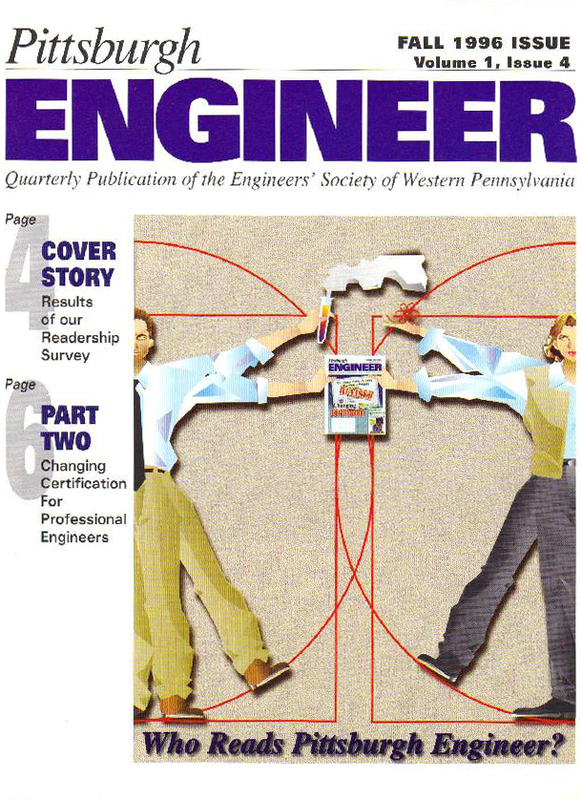 Handler Marketing designed marketing research surveys for the Michael Baker Corporation and the Engineers’ Society of Western Pennsylvania to measure demographics, psychographics, product attributes, and intent to purchase. The resulting data was analyzed and used for strategies to increase client satisfaction and buying frequency. 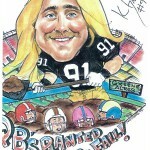 Rick Handler was a marketing agent for Kevin Greene, Pittsburgh Steeler All-Pro linebacker during the 1995 Super Bowl season. He landed Greene endorsements and appearances. Handler and the Handler Marketing team created a line of imprinted sportswear for the client which was branded Greene Wear. 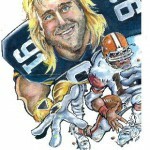 Rick Handler created concepts for the shirts including: Kevin Greene The Sack Machine and Greene Acres: Quarterbacks Planted Every Fall. Shirts and sweatshirts were sold to local and national retailers. The Handler Marketing team produced print and radio ads and promotions for Margaritaville Restaurant and Cafe in Pittsburgh. The ads reinforced Margaritaville’s brand and its claim that “the fun never sets at Margaritaville.” The marketing program resulted in increased sales and visibility. Click here to listen to the Margaritaville ad on WDVE. Handler Marketing has created hundreds of ads, news releases and promotions for small and medium-sized businesses, retailers, auto dealers, and restaurants, which resulted in increased sales and profits.